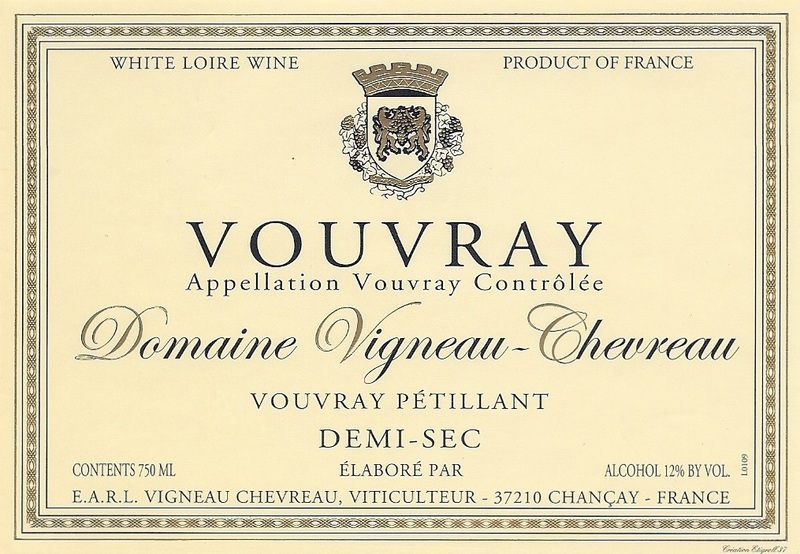 Domaine Vigneau-Chevreau has been a family-run estate since 1875. 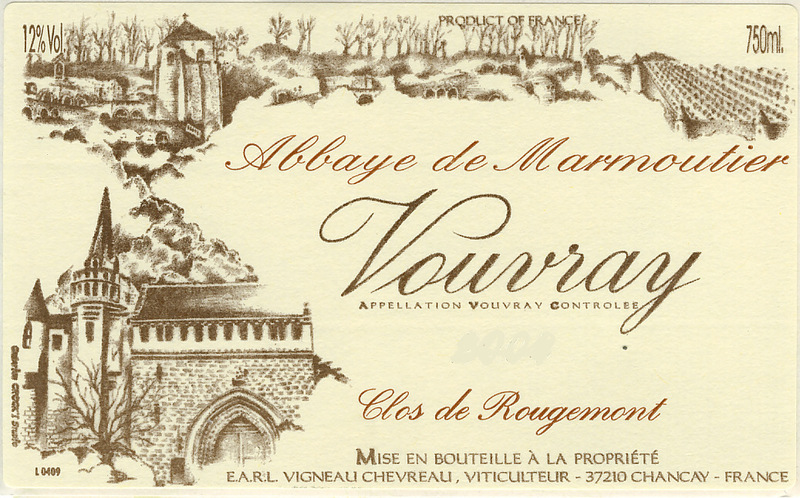 The 33-hectare Domaine consists of classic, regional soils made up of tuffeau, clay, and silex. 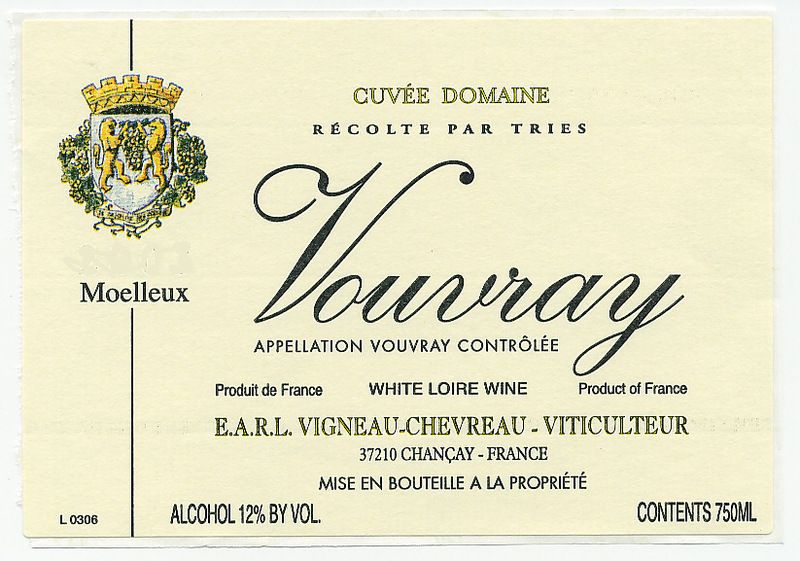 The latter of these soils bears an abundance of flinty stones on the surface and is most favorable to the cultivation of Chenin Blanc, giving the wine its aromatic diversity of ripe quince, baked apples and acacia honey. The Domaine is certified organic by Ecocert, and the vineyards are in fact tended biodynamically, which involves even stricter standards than organic wine-growing. 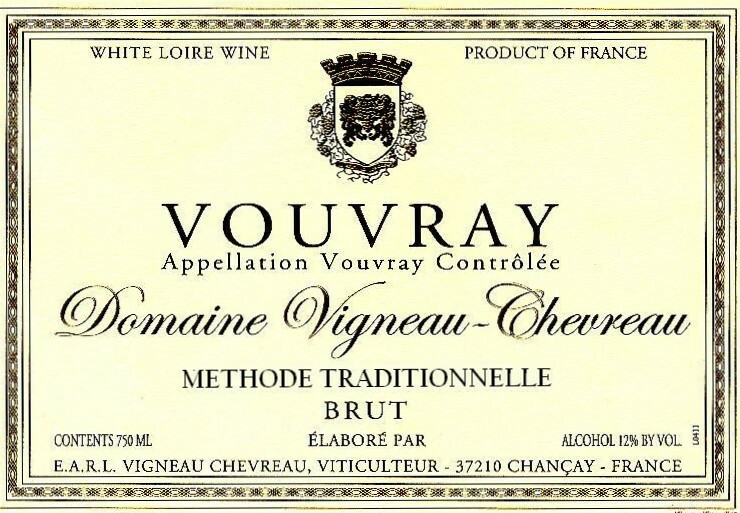 Although this method involves much more work and considerably lower yields, the benefits to the long term condition of the vineyards, and therefore the quality of the wines, are dramatic.